She can’t change what’s come before. But letting go could bring healing—and the rare love that comes once in a lifetime. When Ohio pastry chef Jada Brooks and her two best friends restored the glorious Wayfair Inn, it was a boon to Sweet Lake—and to their own lives. Now Linnie and Cat are focused on private matters: one engaged, the other swept up in newlywed bliss. Jada has also begun looking to the future by dating widower Philip Kettering and forging a sudden, sweet bond with his six-year-old daughter. But the past isn’t finished with Jada. When a curious guest checks into the Wayfair, her delving questions stir Jada’s guilt about the heartbreaking events that scarred the town seven years ago. The risks Jada must take by revealing the truth will test every assumption she’s made about the meaning of family and the magic of enduring love. 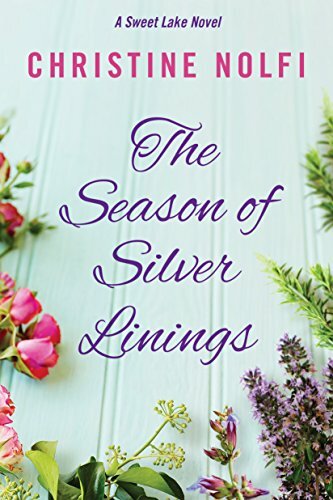 Click here or type in http://geni.us/linings into your web browser to pick up your copy of The Season of Silver Linings in the Amazon Kindle store. 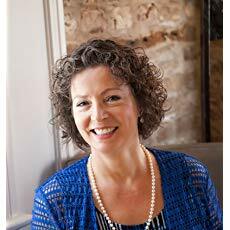 Award-winning author Christine Nolfi writes heartwarming and inspiring fiction. Her debut novel, Treasure Me, was a Next Generation Indie Awards finalist. Many of her novels have enjoyed bestseller status and have been listed as “highly recommended” by the Midwest Book Review. A native Ohioan, Christine currently resides in South Carolina with her husband and four adopted children. You can visit Christine’s Amazon author page if you click here or type in http://geni.us/nolfi into your web browser.